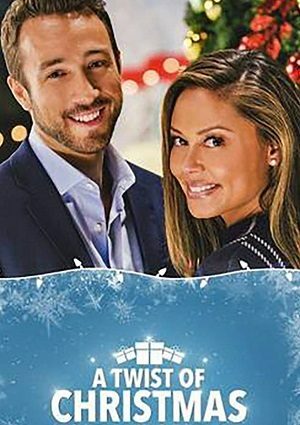 In the frenzy before Christmas, two single parents – busy working mom Abby (Vanessa Lachey) and her son, and overwhelmed lawyer Ryan (Brendon Zub) and his daughter, accidentally mix up their toys at a crowded department store. As a result, both of their Christmases appear to be ruined. Although the two can’t stand each other, the only way to get things back on track is to help each other salvage their holiday plans – not realizing they’re falling for each other in the process.